Over the fifteen years that I have been a Family Law Attorney in Las Vegas, Nevada, I have realized that clients do not always understand how to choose an attorney to handle their divorce, child custody, child support or other family law matter. Many potential clients think that the best attorney for them is the one that is the least expensive. However, this is often not the case. (1) Do I like the attorney? (2) Do I feel that I can trust this attorney with my divorce or custody situation based on his demeanor and experience? (3) Does the attorney’s office answer the phone? (4) Does the attorney or staff return calls quickly? (5) Do all staff members seem to care about the client as much as the attorney does? (6) Does the attorney and staff appear competent about the law? (7) Does the attorney and staff appear competent in preparing necessary documents? (8) Does the attorney and staff seem ready and able to handle your particular problem and other problems as they come up? (9) Does the attorney and staff have time for your case? (10) Does the attorney really take the time to listen to you and know your case so he or she will be ready to fight for you when it comes time to go to Court? 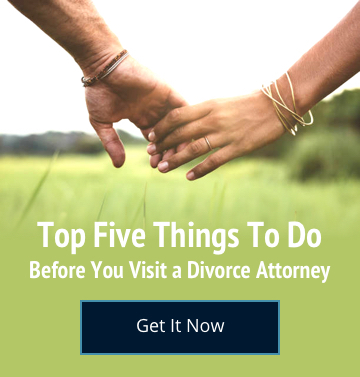 If you can generally answer these questions with a resounding “yes”, then there is a good chance you have found the right family law attorney.